Commerce and the Catering Industry are the backbone of our town and they play a fundamental role in making our economy and society stronger and increasingly more dynamic. The commerce and catering industry base is currently a solid source in terms of creating and maintaining Jobs. During the last two years, these two sectors have been the main pillars of local entrepreneurial efforts and activities. Developing a culture of self-employment as a means to access the labour market. Supporting and backing local initiatives and efforts. Solid adequate training for Entrepreneurs with the aim to provide survival and growth guarantees to budding projects. Help and counselling on topics such as how to modernise, update and be innovative in existing businesses. Promotion campaigns to help energise the local economy. 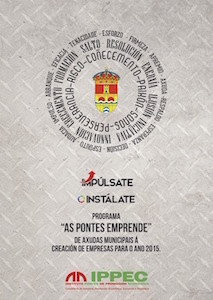 The As Pontes Emprende municipal aids are designed to help set up new businesses within in the framework of the AS PONTES EMPRENDE programme. 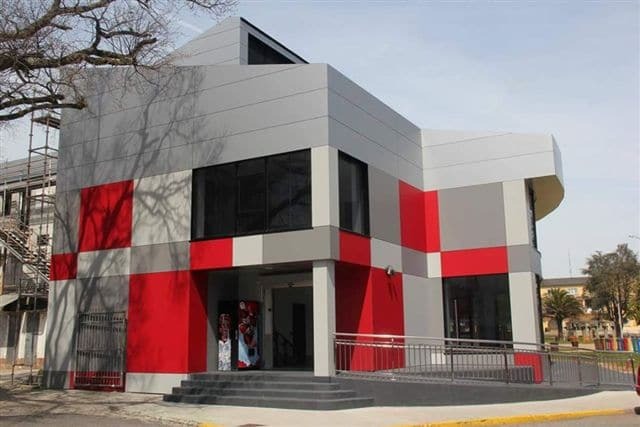 The Market premises are situated in the very heart of the town, next to the Municipal Park. This is indeed the most commercial part As Pontes. 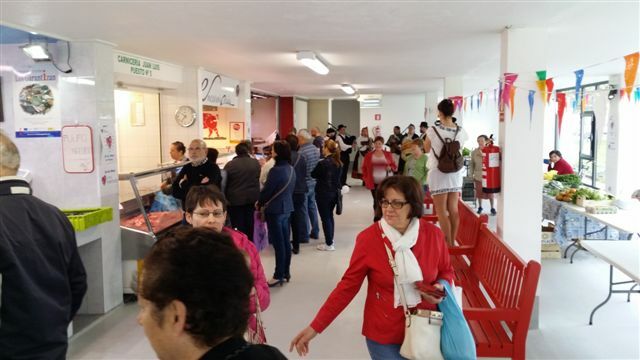 Its core values being quality, closeness and attentive customer service, the As Pontes Municipal Market claims first place as far as sales of fresh produce in the town is concerned. 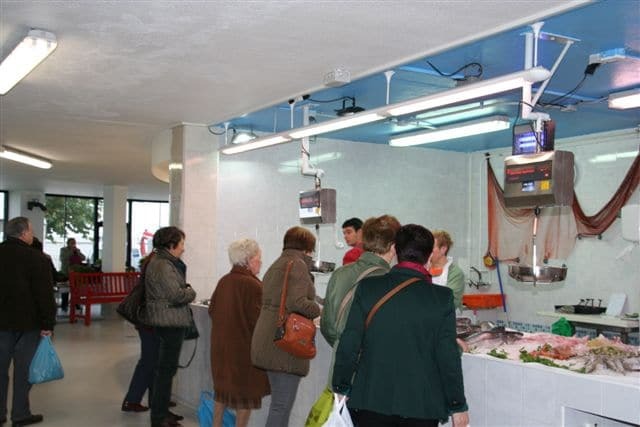 The fresh food and produce market plays an essential role in the commerce taking place in our municipality and is an excellent showcase for Galician produce and products thanks to being visited not only by regular local customers, but by a large number of visitors too, who are drawn to As Pontes by the prestigious quality products on offer. 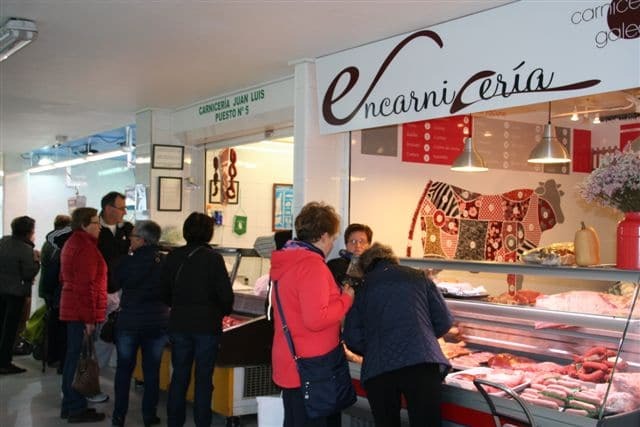 Because of its strategic central location in the town, the Municipal Market is a highly energising and boosting factor in the town centre by making it easy and convenient to purchase all the fresh food one could wish for without the need to walk or travel long distances. Buying there warrants fine quality, good service, and individual attention as well as the feeling of getting good value for money. This is an annual event to promote local commerce and shopping and to showcase and spread the quality of local As Pontes fashion products by holding a fashion show where it is, in fact, the customers themselves who are in charge of presenting the very last trends in fashion on offer in local clothing shops. It is held yearly, in June, near the Town Hall, where the streets turn into true catwalks for a day, and music, raffles, contests turn this lively day into one big As Pontes fashion festival. 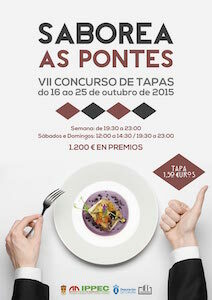 This annual contest usually takes place in October in the form of a tapas competition. 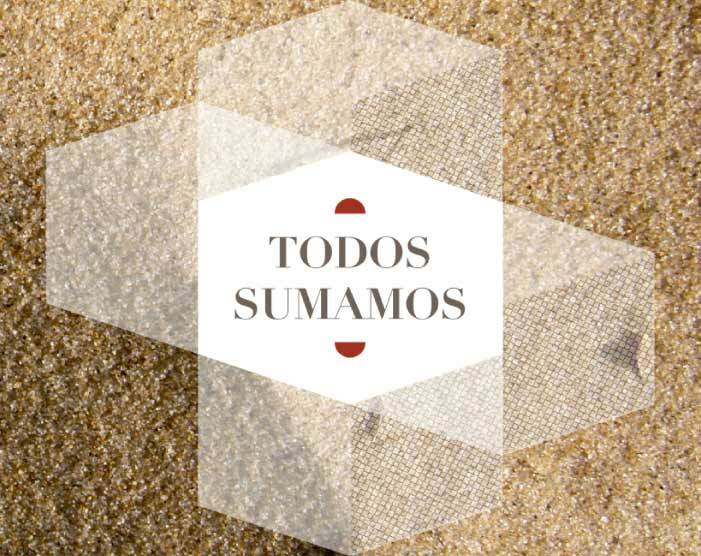 Tasting As Pontes traces a gastronomy route around the different hospitality establishments offering tapas to locals and visitors alike, putting their creativity to the test by producing small high-quality dishes. 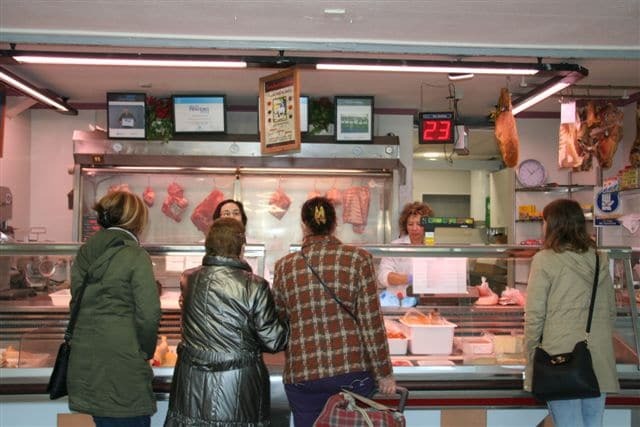 It is then the customers themselves who rate the tapas offered by the different establishments and who consequently decide who the award for “Best Tapa in As Pontes” should go to. 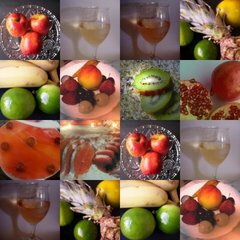 On the other hand, there is a professional jury rating other aspects and concepts to determine who should be given the annual Tasting As Pontes Award. 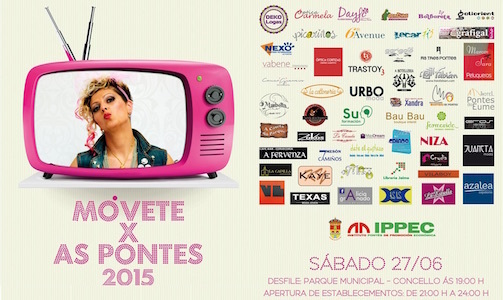 The purpose of this food festival is to help promote the economic and social development of As Pontes. MOVA stands for “Mercado de Oportunidades Vila de As Pontes” and is an event organised by the As Pontes Department of Commerce and the IPPEC in collaboration with the As Pontes Business and Traders Association, where all of the shops in the town may display and sell their special offers in the street. 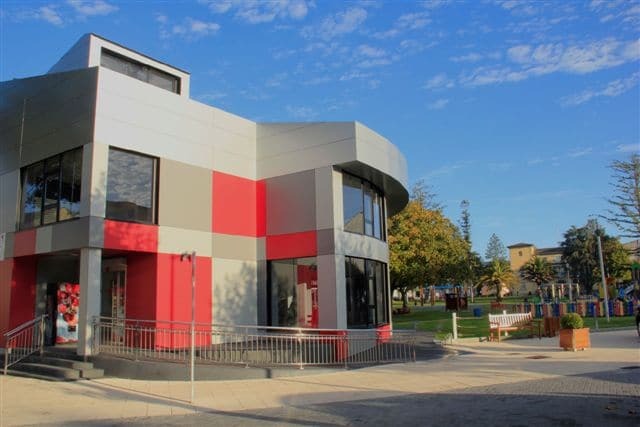 This is a perfect time to find all sorts of articles on sale because local shops belonging to many different sectors take part in the event: from footwear, clothing and sporting goods to jewellery, beauty products and books, amongst others. 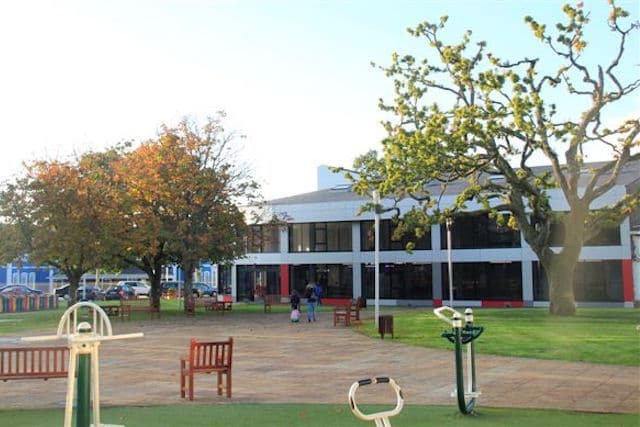 It is held in November every year with the aim to energise and promote local commerce and shops by offering special discounts on top-quality products to locals and visitors alike. 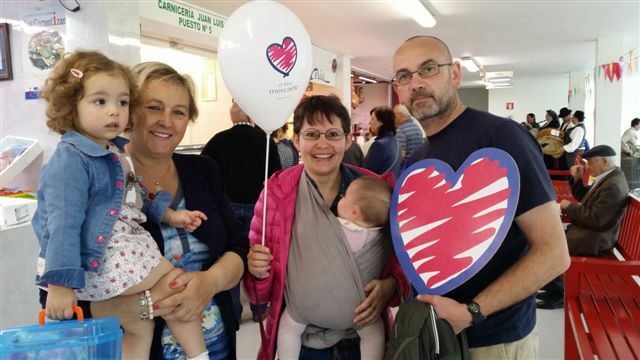 Taking place during the weeks leading up to Christmas, it is a campaign created by the Council so as to foster and strengthen the As Pontes brand and to make the inhabitants of As Pontes aware of the importance of doing their shopping locally. 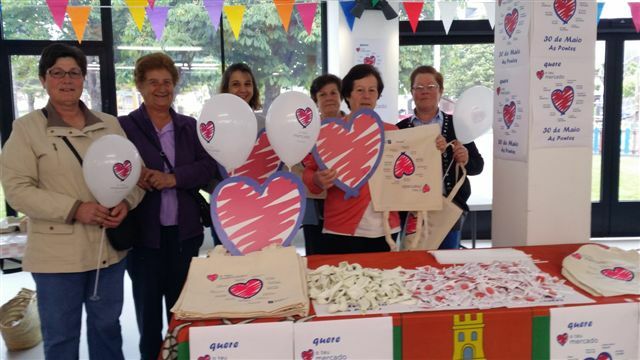 A local awareness campaign launched by the As Pontes Town Hall based on the endeavour for responsible thinking and action when purchasing. 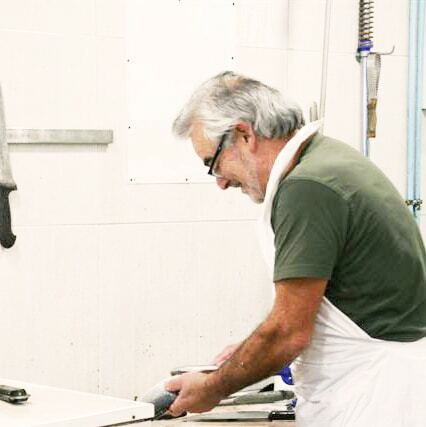 Maintaining and creating jobs in As Pontes. Fostering the local economy will have a direct positive impact on the local economy. Energising our town from a social point of view. 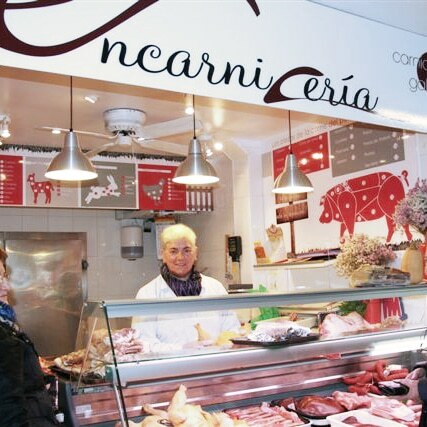 Buying in shops managed and run by your neighbours and all that means in terms of trust, convenience and reliability. Boosting renovation and innovation of our commercial establishments as well as their growth and enhanced competitiveness. Being able to count on the quality inherent to individual service and attention. Buying with the trust and convenience of having everything close by. Buying with the guarantee of always finding high-quality products. Saving time, money and avoiding risks by not needing to travel. 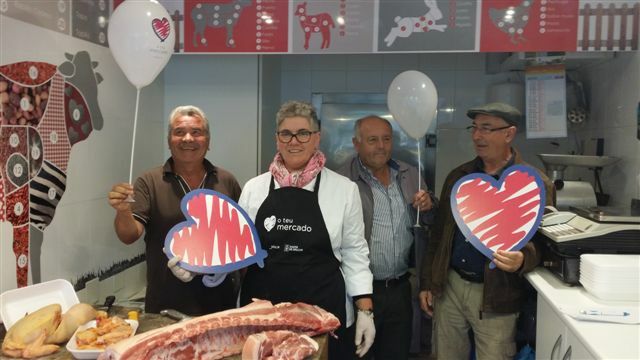 The “Quero o teu Mercado” (Love Your Local Market) campaign is the motto in the Galician language for the International Local Markets Campaign, promoted in Galicia by the Xunta de Galicia (the Regional Government) in collaboration with Town Councils, Local Food Markets and Trading and Commercial Federations and Associations with the goal to highlight the role played by local markets in villages and towns and to encourage people to buy local products and produce in addition to praising the skills and knowledge of our local market professionals. 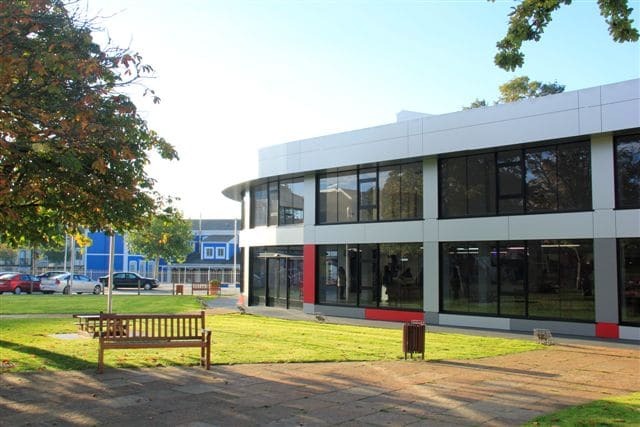 During the second half of May activities are arranged in order visualise, promote and activate the Markets, thus creating incentives for new businesses to grow and energise this commercial sector. 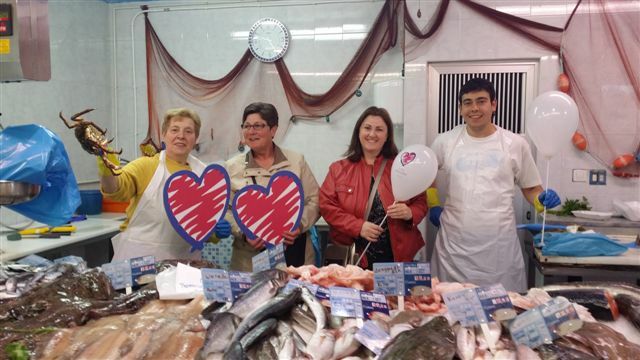 “Love Your Local Market” was first started in the UK and is promoted at an international level by the World Union of Wholesale Markets where several countries Spain, Belgium, The UK, Italy, Poland, Denmark, Sweden, Hungary, Serbia, The USA, Hong Kong, Ireland, Germany, The Netherlands and France take part. 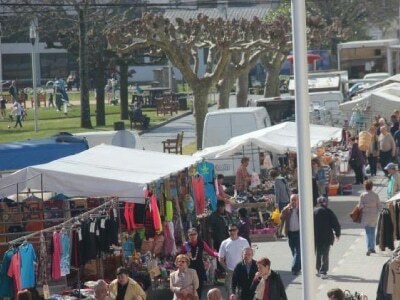 The As Pontes weekly Street market is held every Saturday morning near the Fresh Food and Produce Market. Local agriculture and cattle products sold by farmers from the parishes of our town are on offer. 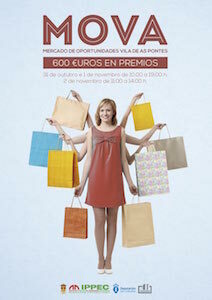 Feria Quincenal (fortnightly fair) takes place on the 1st and 15th every month. In addition to local agriculture and cattle products sold by farmers from the parishes of our town, there are also plenty of participants from other towns and villages lending a lively atmosphere and increasing the number of items available for purchase by locals and visitors alike. 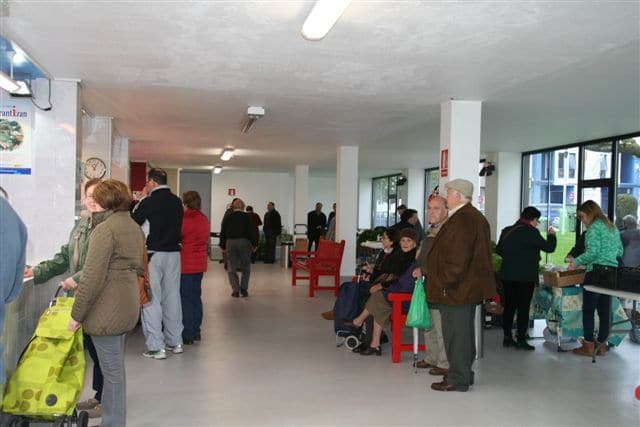 This fair is held around the Municipal Park and the Fresh Food and Produce Market, from Carmen Chapel to Ferrol Avenue. 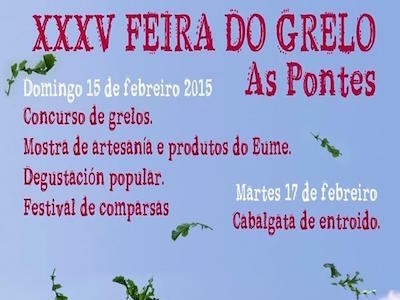 Feira do Grelo. Held every year on Carnival Sunday. 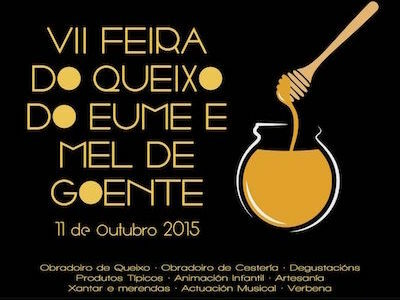 Feira de Queixo (cheese) e a Mel (honey), taking place yearly in Goente parish in October. 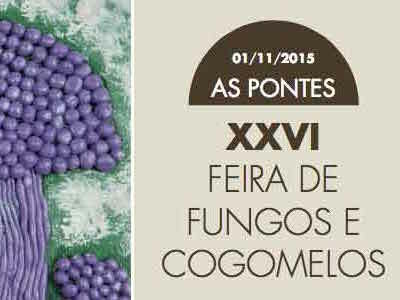 • Feira de Fungos e Cogomelos (mushrooms and fungi). Falling on the first Sunday in November every year, it is accompanied by a so called Mycology Week boasting cultural events, talks, lectures, mushroom picking in nearby forests and gastronomy and food happenings.